Ask most people, and they don’t know that GEICO is an acronym, nor can they tell you what it stands for. GEICO stands for Government Employees Insurance Company. When it was founded in 1936, it focused on military personnel and government employees. Today, GEICO insurance is owned by Warren Buffet’s company, Berkshire Hathaway, and offers insurance available to everyone. Does GEICO offer a student discount? GEICO offers three different discounts to both students and their parents. How much is GEICO’s good student discount? GEICO’s Good Student Discount offers rates up to 15% off standard premiums. The key words here are “up to” as the final number can vary from state to state, and from student to student. 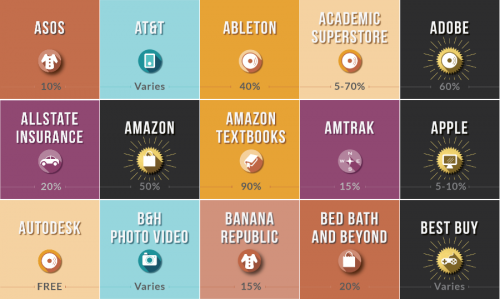 That said, the 15% number is common and most qualifying students should see a discount very close to this amount. 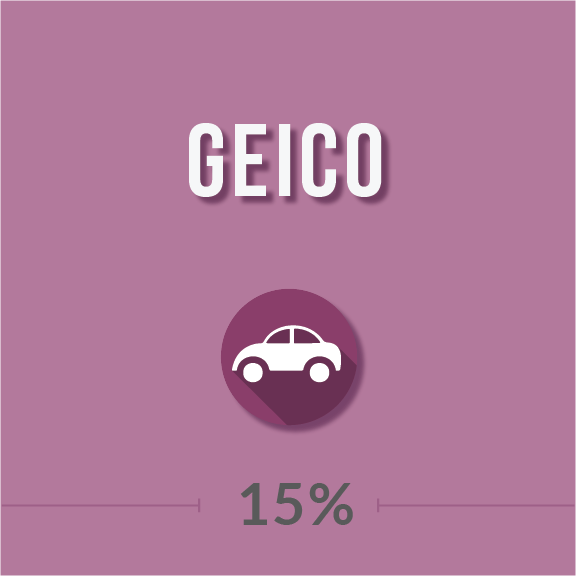 GEICO’s Defensive Driving Discount offers rates up to 10% off, but this varies by state. To check your state, check out GEICO’s policies here. How to qualify for GEICO student pricing? If you want to take advantage of GEICO’s Good Student Discount, the student must maintain a “B” average. Typically, you’ll need to provide some proof of this to your agent, such as a report card, transcript, or evidence of inclusion on the Dean’s list. The easiest way to qualify is to get a quote online.